The freelance writing life is a hustle. Though some writers focus on content work, building a freelance business, many others spend their careers chasing down jobs at an array of different publications. It’s a lot of additional work on top of writing, and if you’re going to make it worthwhile, it’s important to keep your readers connected to your work – no matter where it appears. 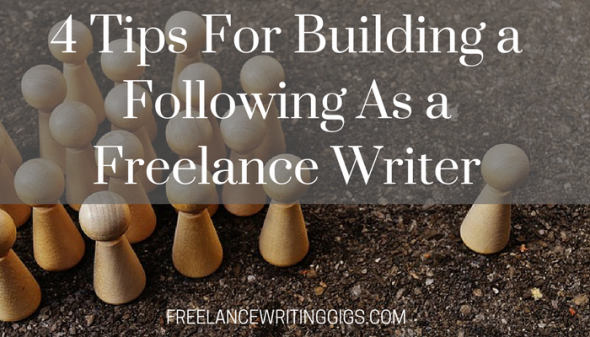 So how do you build a loyal readership as a freelance writer? These 4 strategies can keep everyone on the same page, and make your work more appealing to publishers by promising them a pre-formed audience. 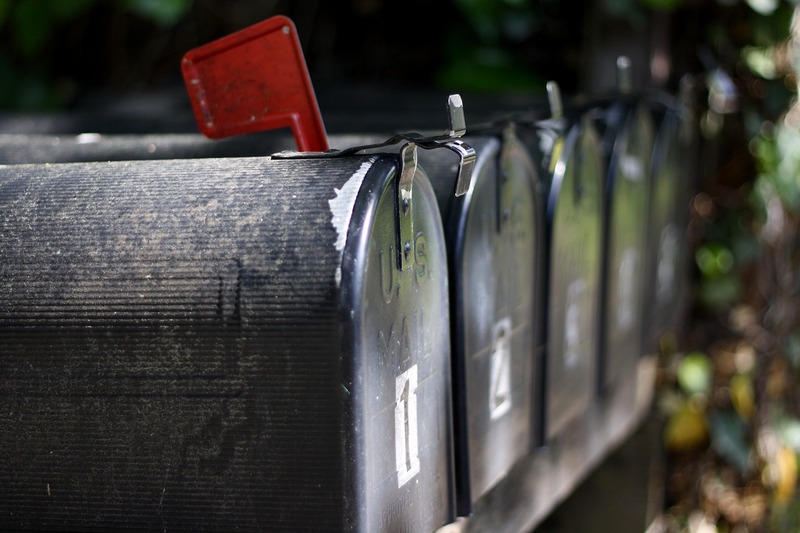 One of the simplest things you can do to build a loyal readership as a writer/blogger is to make sure your readers know what you’re up to by sending out a newsletter. Your newsletter is an opportunity to connect with your readers on a personal level, but also to send them direct links to anywhere your work is appearing. Whether there’s a new post up on your personal blog or you have an article appearing on Buzzfeed or in the Washington Post, your newsletter is an easy way to make sure your readers know about it. Your social media following is your secret weapon as a freelance writer. Many publishers check your following when deciding whether they want you on board – and a strong following can equal high publisher demand. Find your social media audience and build interest through organic, topical content. You can do this across platforms – on Twitter, Facebook, and Instagram among others, and don’t forget to build a professional writing page on Facebook, in particular. As part of your social media following, you’ll want to learn a few supporting graphic design skills, but luckily there are plenty of tools available to you. Use an app or site like Smilebox to create visually compelling announcements for your social media pages. These might announce upcoming publications, display quotes with links to articles, or notify readers about events or appearances. Visuals have a lot of power online and you don’t want to skimp on aesthetic impressions. 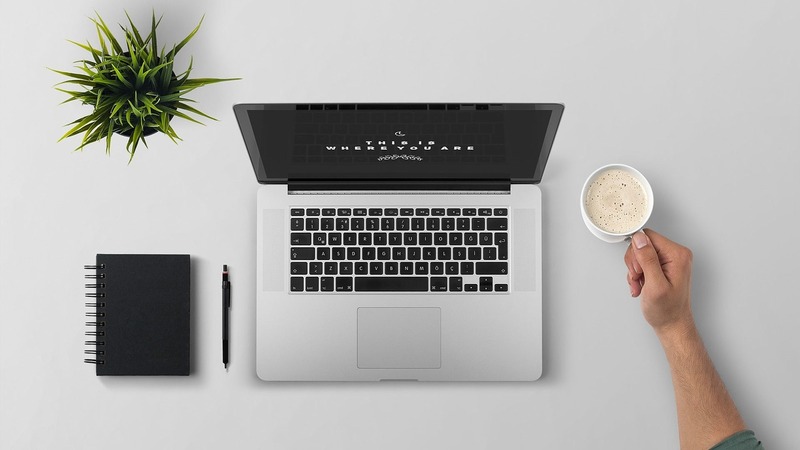 Having an online writing portfolio is an important part of building your freelance career and your following, but how do they work? The idea behind writing portfolios is typically that you can present them to potential employers who will review them when deciding whether or not to hire you. But that’s not all they’re good for. In addition to serving as a promotional tool for your work, your writing portfolio is something of an archive for your most loyal readers. Since your work is likely scattered all over the internet, your portfolio centralizes those pieces and lets your readers comb through it all. Whether you’re responding to comments on your Facebook page or messaging with readers through Twitter, participating in conversations with readers is central to building their loyalty. Though it may seem like a distraction from your real work of writing, responding to your readers creates connection and anticipation. Not only are readers connecting more closely with your work, but they’re seeing you as a person as much as a writer. That’s a real turning point in the career of any freelance writer. Too often, freelancing seems impersonal and disconnected because you don’t have a home base for your writing. That’s why it’s up to you to bring it all together. From your readers’ inboxes to their Twitter feeds, keep connecting. It’s all about that ongoing relationship with your readers; the stronger that relationship, the greater the demand for your work. Is hard to get creating on certain topics, I feel is best if I just stick to what I know. Great blog post.